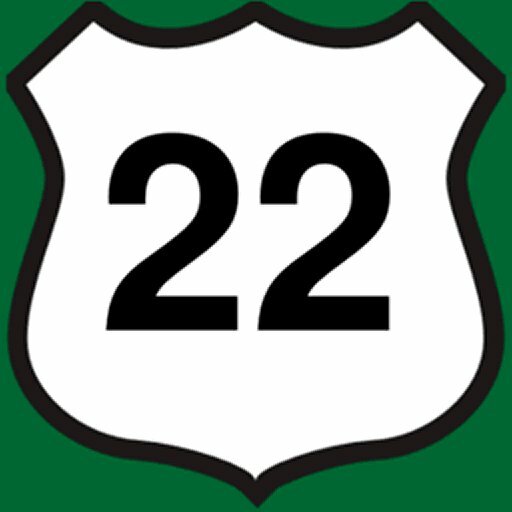 Hello NJroute22.com readers! Today is a brief post about How to Pick an Avocado. In case you are new to the avocado scene. However, we should be a bit compassionate to those who are ignorant about the myriad of foods available to people these days. Shoot, we were all novices at most things at some point, right? We didn’t understand avocados until we were in our 20’s! Avocado Science – thanks to Shoprite! We spotted this tremendously helpful sign over at ShopRite in Clinton, NJ the other day. The fine avocado farmers of Mexico were kind enough to prepare a helpful sign to aid customers in choosing the right avocado for their needs. They even have tactile squishy pads to help customers truly get feedback on what they should look (and feel) for. As if words were not enough, right? Anyway – we like seeing these types of practical and informative messages out there in the wild. We hope others also appreciate these tips. Maybe there is some good still left in the world!